GL2GO gives you 2 simple and easy ways to make long distance calls! Click Register/Install or “Create Account” directly on your GL2GO App. Click the link and set up your GL2GO password. Install GL2GO by following the link after password creation (if not already downloaded). 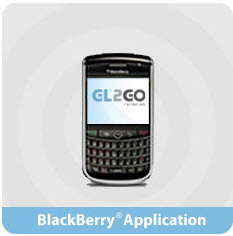 Launch GL2GO on your BlackBerry® by entering your username (email) and password. The account is now active! Enjoy your long distance calling with GL2GO. GL2GO will download and install automatically. You may need to reboot your cell phone. 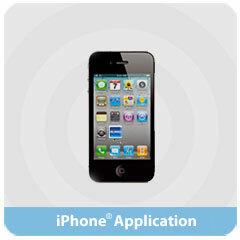 Launch GL2GO on your iPhone® by entering your username (email) and password. 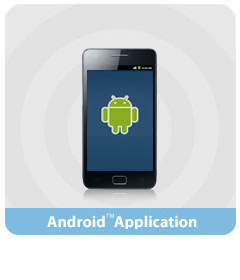 Launch GL2GO on your Android™ by entering your username (email) and password.